This tour will start from Moshi to Arusha then Tarangire NP, on this first day, drive will be around 7am starting at your hotel. At Arusha city you will have time to do shopping before continuing 2 hours’ drive to enter Tarangire National Park. 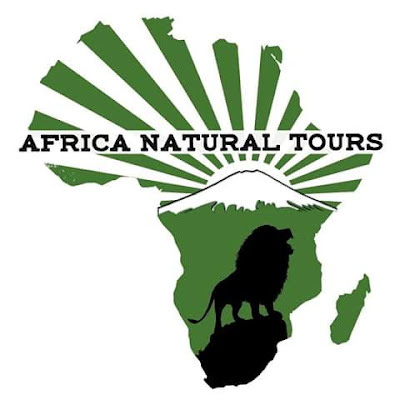 After registration process, you will have full day game drive within the Park, enjoy seeing flock of Birds, herds of Elephants, Buffalo, Zebra, Giraffe and more Wild animals, and if lucky you can see a Lion and Leopard. During evening times you will be exiting the park, heading to MtowaMbu town where you will have a rest, dinner and overnight. The second day will be spent within Lake Manyara NP, very close to the hotel/camping site you stayed overnight. You will enter the park around 9am and start game drive until afternoon when you will have a break for lunch at picnic site. During game drive you will enjoy viewing Lake Manyara covered by pelicans and flamingo, the Great Eastern Rift Valley Wall, hot Spring and many more wild animals. During evening times you will be exiting the park, back to your lodge at Mto wa Mbu town. Morning after breakfast, leaving Mto wa Mbu town, one hour drive to Ngorongoro Conservation area. You will spend couple of minutes at Ngorongoro main entrance gate for some registration and payment process. 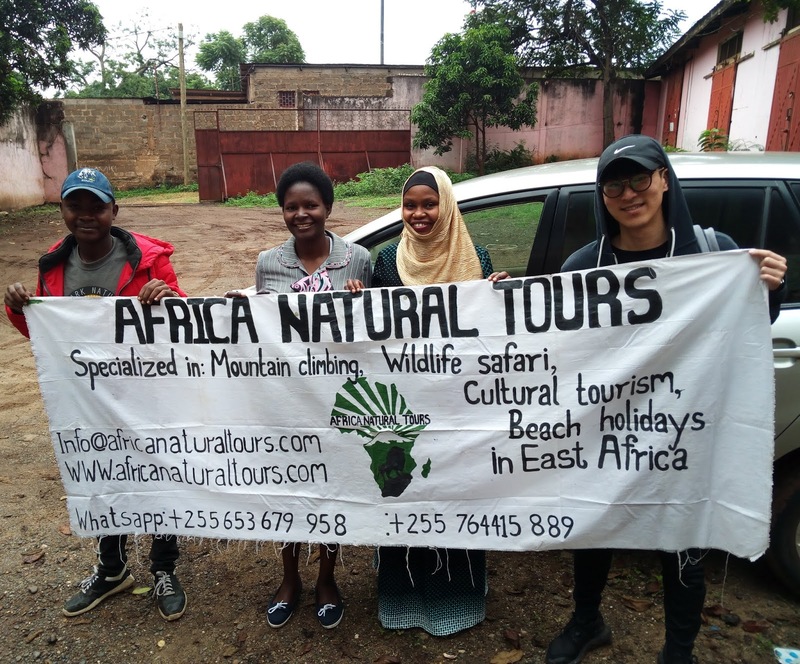 After registration you will start Game Drive at rim of the Crater before down-sloping to the Crater where you will discover the wonderful nature of creation. In the crater you will enjoy seeing different species of birds, hippo pools, and herd of Wildebeest, Lion, Zebra, Buffalo, and black Rhinos on its natural habitat. During afternoon hours you will have a lunch at picnic site nearby large hippo pool before continuing with game drive up to late afternoon where you will be exiting the park back to your hotel in Moshi/Arusha town. 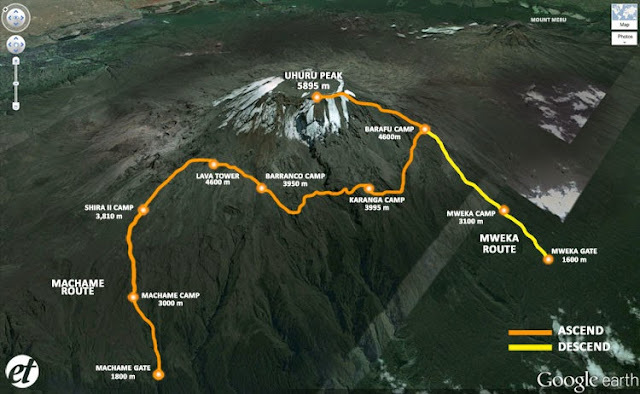 Option 2: 3days Safari: Tarangire and/or Lake Manyara, Lake Eyasi and Ngorongoro Crater. You have an option on choosing Game drive between the two National Parks that mentioned above (Lake Manyara or Tarangire NP). Enjoy seeing different species of birds, herds of Elephants, Buffalo, Zebra, Giraffe and more wild animals, and if lucky you can see Lion and Leopard. During evening hours you will exist the park to Mto wa Mbu Town where you will rest for dinner and overnight. Day2.Game Drive to Lake Eyasi. Less than an hour private drive from your hotel at Karatu town to Ngorongoro main entrance gate. You will spend couple of minutes at the gate for some registration and payment process. After registration you will start game drive at rim of the Crater before down-sloping to the Crater where you will discover the wonderful nature of creation. In the crater you will enjoy seeing different species of birds, hippo pools, and herd of Wildebeest, Lion, Zebra, Buffalo, and black Rhino on its natural habitat. During afternoon hours you will have a lunch at picnic site nearby large hippo pool before continuing with game drive up to later afternoon where you will be exiting the park back to your hotel in Moshi/Arusha town.